Having a backyard pool is perpetually going to be modern. It’s easy to throw a pool party and work on your fitness routine once you have access to a well-maintained pool. The luxury isn't anything but a daydream in California where owning a pool is the norm for the well-off people. But in those daydreams, a very vital and crucial part of pool possession gets lost: the upkeep. 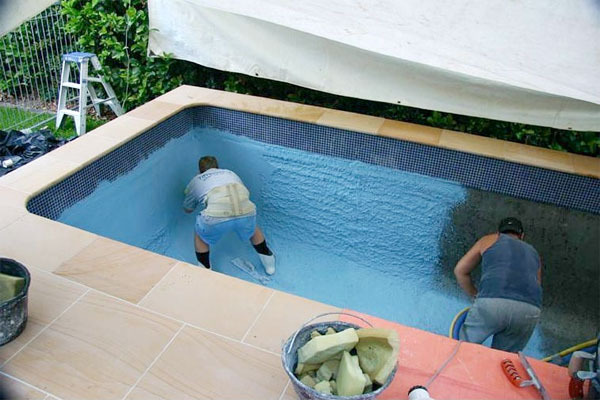 Without routine maintenance your pool will succumb to a lot of not-so-pleasant conditions. But doing so is not cumbersome either. 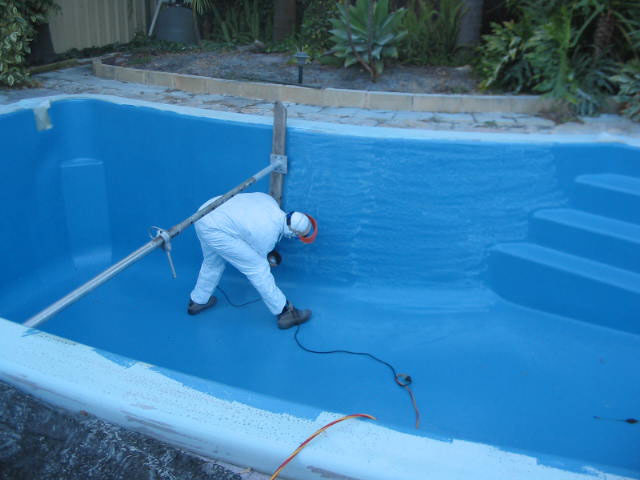 Apart from resurfacing your pool, you have to undertake some other measures so that your pool will stay in a good condition for many years. Skimming removes the debris such as leaves, bugs and grass which float on the surface of water. 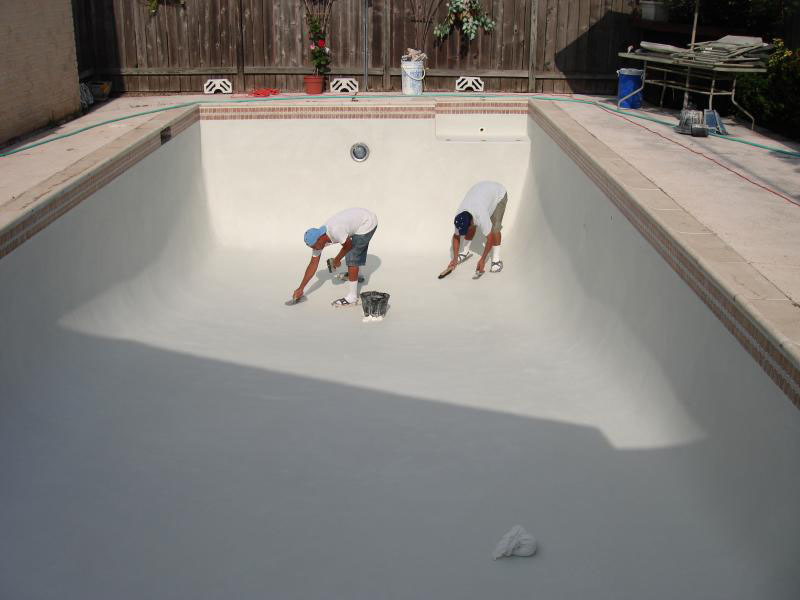 It is one amongst the fastest and simplest way to keep your pool clean. With frequent skimming, the debris may be removed from the surface of the water before it gets any likelihood to sink all the way down to the ground of the pool. Managing chemical levels can be a troublesome job, but it’s the most vital side of the pool maintenance. Understand the pool chemical levels and check them daily to maintain a balanced pool. 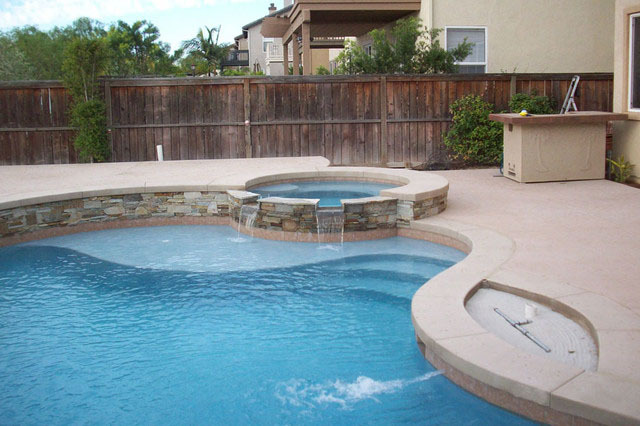 A balanced pool will perpetually be clean and free from microorganism. Also, if you’re going to test these chemical levels yourself ensure you store them safely to prevent any accidents. Has your pool turned green? This is because of the pool algae that grow speedily in warm water and turns the pool green. However, getting rid of it is very easy. When it comes to algae, don’t shy away from giving your pool a shock. Shocking refers to increasing of chlorine levels in the pool water for a brief period of time to keep the pool water clean and safe. Shocking is done by adding 3-5 times the conventional quantity of chlorine. 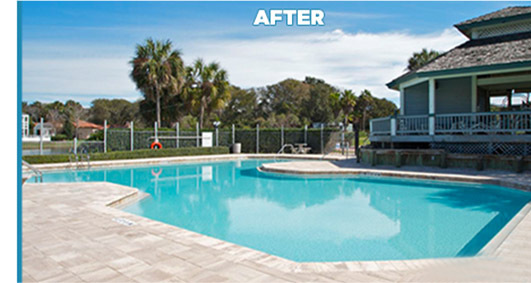 Shocking is an important pool maintenance tip which every pool owner ought to be aware of. 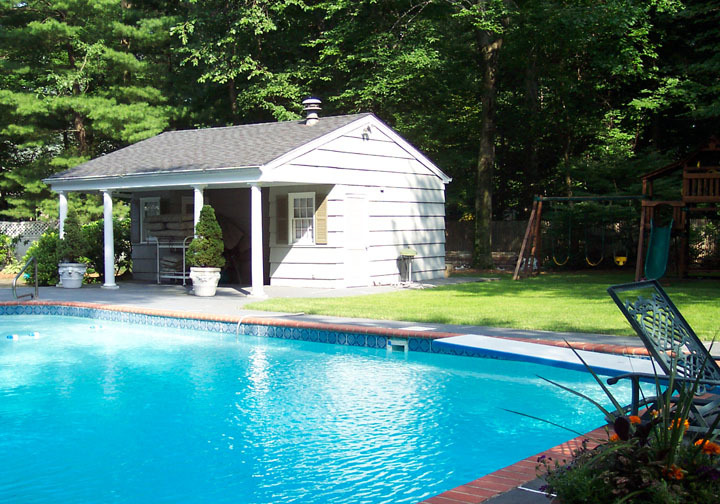 Maintained pools will avoid the potential health threats to anyone who can access them. 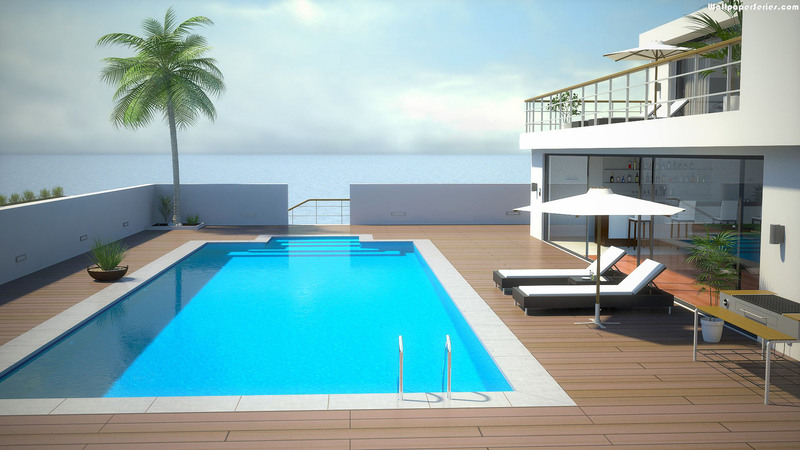 Swimming pools provide a hell heap of fun time for kids and adults, so it is only sensible to keep it in a very good condition always so that you'll be able to get pleasure from it along with your friends and family without worrying about anyone’s health.